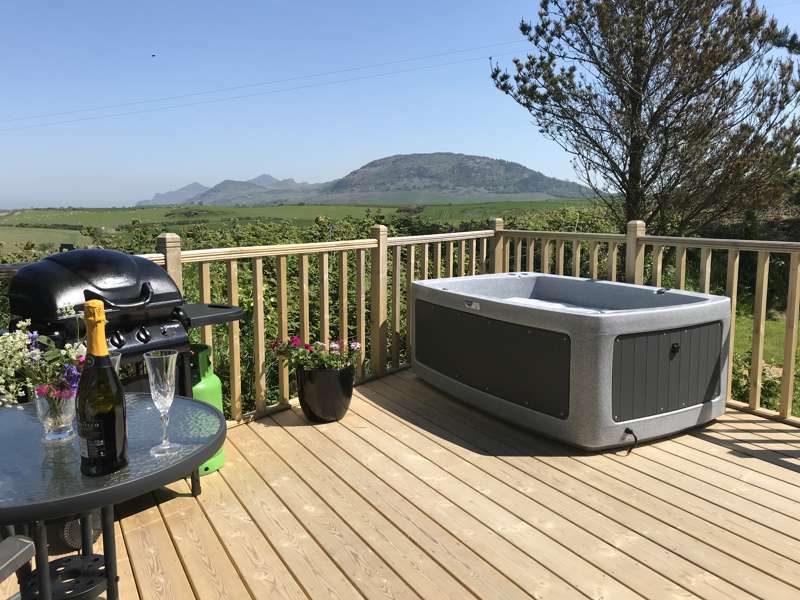 Gwynedd enjoys the best of both worlds, a long, dynamic coastline with miles of excellent beaches and the peaks and valleys of gorgeous Snowdonia National Park. 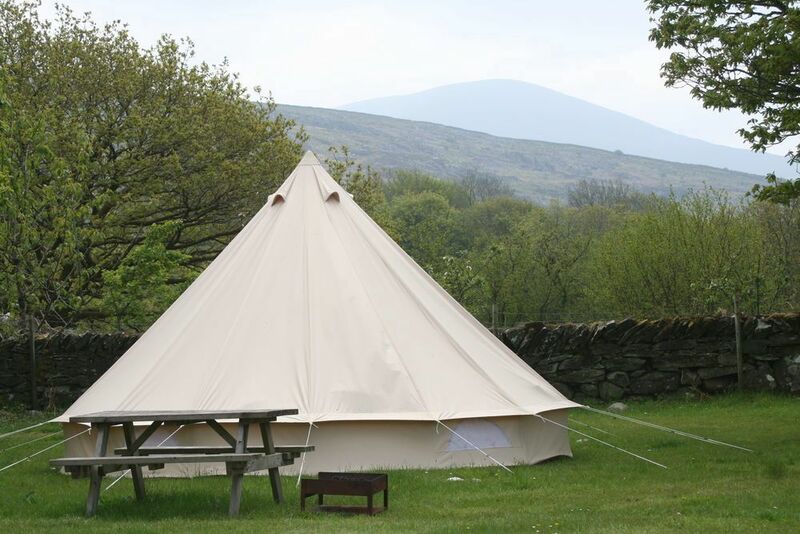 There are plenty of good glamping sites in Gwynedd, with tipis, yurts, bell tents, glamping pods, shepherd's huts, gypsy caravans, safari tents and even tree houses to be found. 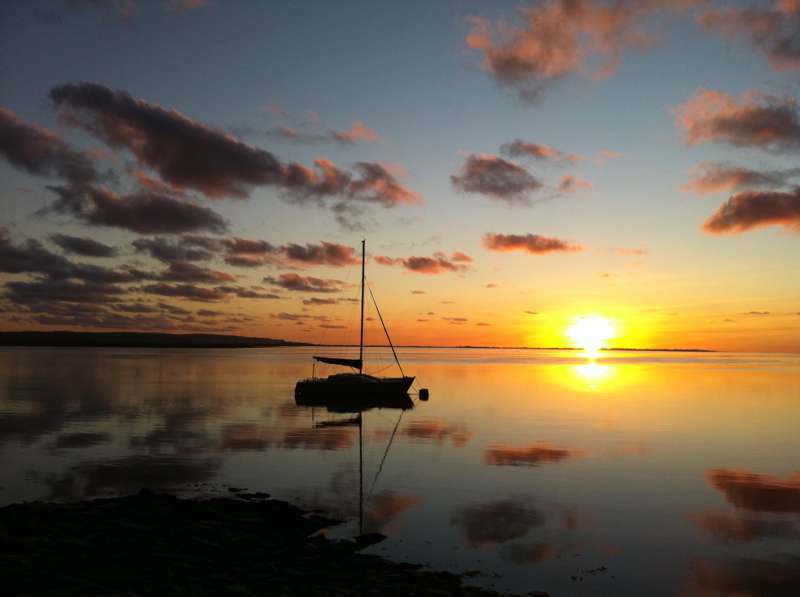 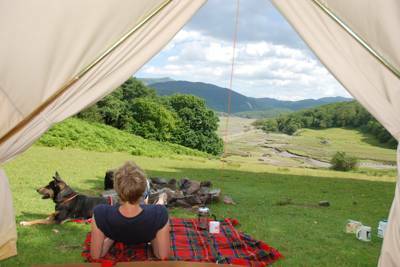 Browse our pick of the best glamping sites in Gwynedd below and book your next glamping holiday online today. 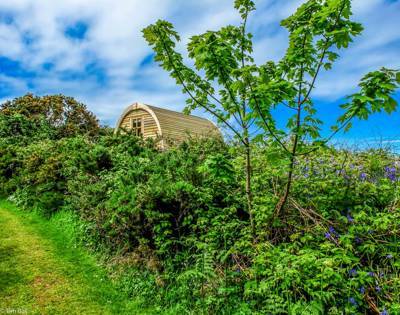 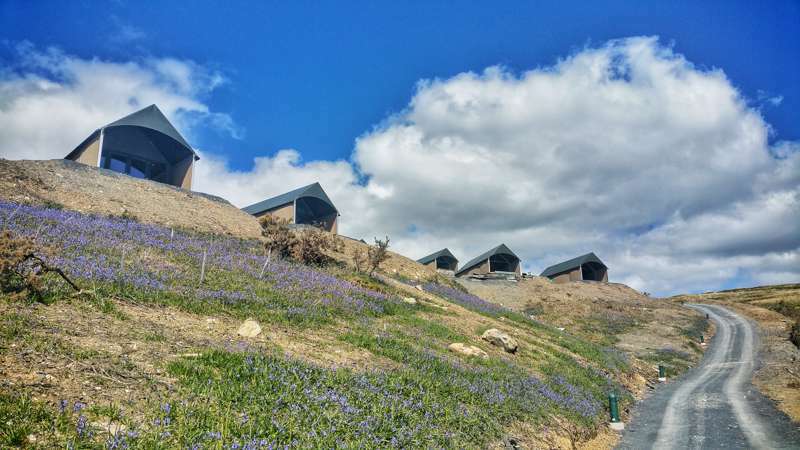 Glamping sites in Gwynedd, Gwynedd glampsites at Glamping in Gwynedd, This collection of glamping sites in Gwynedd brings together all the best sites in the area ranging from waterside glamping pods and romantic shepherd’s huts, to child-friendly yurts and woodland glamping.